The EU Is Hopeless At Trade Deals – Why Is Brexit Britain Bothering With Them? 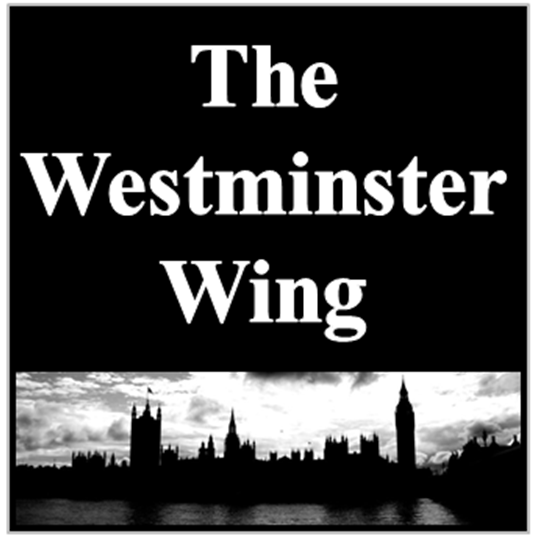 | Politics from The "Westminster Wing"
The EU Is Hopeless At Trade Deals – Why Is Brexit Britain Bothering With Them? Hard-core remainers spend the vast majority of their time spouting vitriolic abuse at those who chose to leave the EU! Social Media is full of it. Friends unfollowing friends on Facebook, followers blocking followers on Twitter – the divide has become quite nasty, scary even! No one could have predicted the post Brexit polarisation of Britain. Even diehard politicos have been disturbed by the resulting tribalism following the referendum of 23rd June 2016! Since that remarkable day, those who voted to remain in the European Union have been found out! From AC Grayling to Gary Linaker, George Osborne to Harriet Harman – Not only have they been unable to name one of the several presidents of the EU, or identify a European Union directive that benefits the UK, but not one of their doomsday predictions has ever come close to being true. The wretched remoaners either cling to the slogan on the red bus, or insist the apocalypse hasn’t happened yet because Britain hasn’t left! Despite the fact all the Armageddon prophecies were supposed to happen the very day after the referendum! The latest trend adopted by the Europhiles is soft Brexit, in other words, remaining in the EU hoping for a deal that will never be offered, in the vague hope that after a decade or so of procrastination, the British public will just forget about it all and we’ll just stay in by default! But the horrifying thing is, this could easily happen. 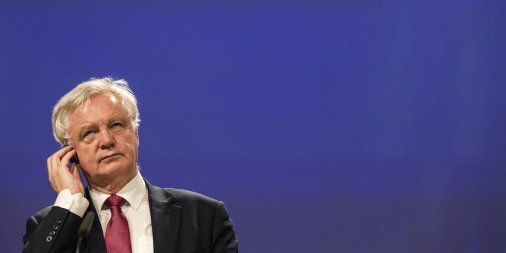 The article 50 negotiations are expected to take 2 years before a settlement with the EU is reached. That, my dear readers, is never going to happen! Brussels has never concluded trade negotiations with another friendly country in 10 years, let alone 2! It must also be emphasised that the EU doesn’t look on the UK as a friendly country. Brussels is determined to punish the UK to deter any other member from contemplating the very idea of leaving the bloc. No former member can be seen to strike a better deal than the remaining member states. After over 50 years, the European Union has never struck a bilateral trade deal with a major world economy. There are too many vested interests on agricultural policies for France and Spain, whilst German industrial car manufacturing giants won’t allow Japan, China or India a shred of their lucrative markets. Prominent leave voters are only too well aware of this as the Twitter thread below illustrates. I like the bit where it says it’s already taken 5 years!! And won’t kick in for another 15 years!! Useless procrastining #EU! Take the BBC article above for example, highlighted by Twitter user @Alichat66 – and commented on by @SirTrevSkint – both I should add, are British expats living in Europe. Despite the misleading headline, not only has a free trade agreement (FTA) with Japan not been agreed, but after five years of stalemate between the two – principally because France, Germany and Italy have vetoed several articles, but the EU was happy to kick any further negotiations into the long grass. Now comes the shocker! After Donald Trump won the 2016 presidential race, announcing to the world “America First” in essence, following a more inward looking, protectionist trade policy, and shunning the EU by walking away from the anti-American TTIP agreement, Brussels panicked. Britain was leaving the EU and so was the US! Suddenly Brussels needed to show the people of Europe that it was making successful trade deals with the world’s greatest economies. But, as Sir Trev Skint points out, after five years of procrastination and inflexibility towards Japan, suddenly they have become the EUs “new best buddy”! A further 15 years are required to see through the trade “transition” – Brussels speak for chaotic EU infighting and member state self-serving protectionism! If their past record is anything to go by, the European Union will have excelled themselves to ink a trade deal with Japan within 20 years. The UK will certainly not achieve anything like a bilateral trade deal with Brussels in 2 years. Better to go straight to the World Trade Organisation now and walk away from these unachievable on-going irreconcilable deliberations. The United Kingdom can then freely sign bilateral free trade agreements with the US, China, Far East, the Commonwealth, South America and a hundred other dynamic world economies, allowing the diminishing EU member states to either implode, disintegrate or, as is most likely, come begging to us for a no-strings-attached free trade deal. Why We Must Hold Firm On Public Sector Pay Cap! Is Jacob Rees-Mogg The Future Or The Past For The Conservative Party?